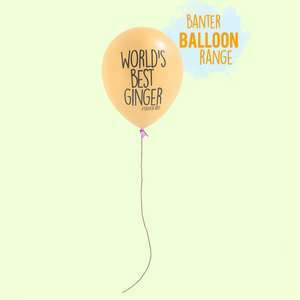 Do you know a Ginger that needs only the BEST balloons for their birthday? Don't forget to use the code FANTAPUBES for 10% off ALL Ginger Merch... Oooh & it's buy 2 get 1 free on all bags of balloons. 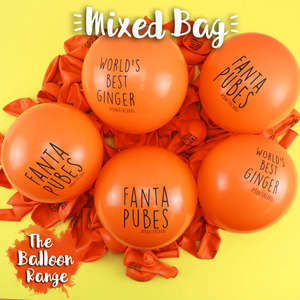 Just add 3 or 6 bags to your basket & the discount will apply.